EPISODE ORIGINALLY BROADCAST: Saturday April 19th, 1986 from 10:30pm to 1:00am. EXTRAS: This episode featured footage of our Film Vault Technicians First Class Randy and Richard’s promotional appearance at Six Flags Mall in nearby Arlington, TX. HOST SEGMENTS: One particular Host Segment featured one of the show’s behind-the- scenes people portraying Commando Cody complete with helmet and rocket pack. 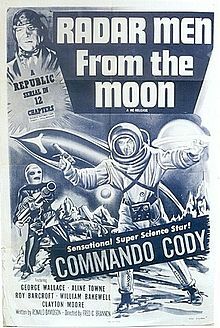 He was portraying the character because the Commando Cody serial Radar Men from the Moon was the current serial being shown before the movie each week on The Texas 27 Film Vault. Since Randy Clower still outranked his co-host Richard Malmos (at least until a few episodes later) in the fictional Film Vault Corps (“The few, the proud, the sarcastic”) their relationship often featured the type of abusive “Host and Second Banana” dynamic like that between Dr Morgus and his lab assistant Chopsley or Zacherle and his wife My Dear or Dr Forester and TV’s Frank. At any rate this Host Segment featured “Commando Cody” befriending Randy and setting out with him for a night of partying on the town while the two leave Richard behind to do all the grub work in their barracks. 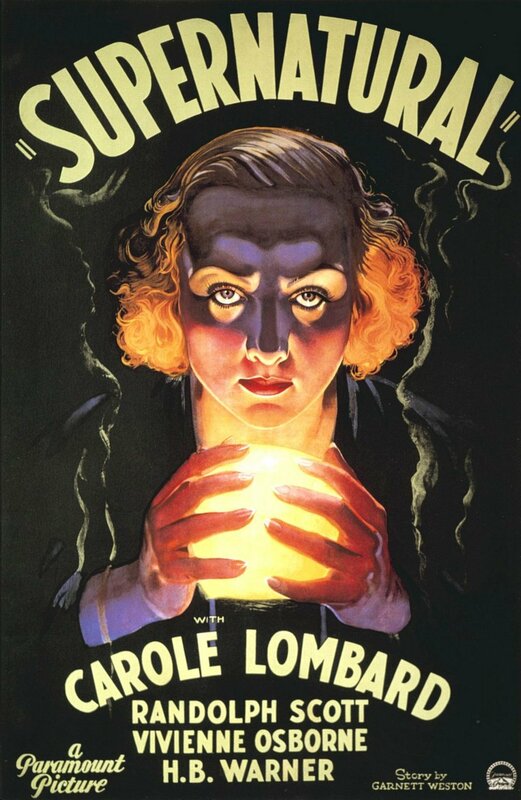 SERIAL: As noted above Radar Men from the Moon was the current serial being shown. This episode featured Chapter Ten titled Mass Execution. 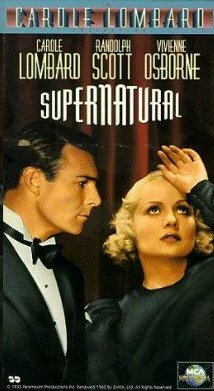 Balladeer’s Blog continues its examination of this neglected cult show from the mid-1980′s.